Compatible with Android system, Samsung, HTC and most Android smartphones;. A compact and comfortable design. Сompatible with iOS/Android/PC Support selfie shooting. 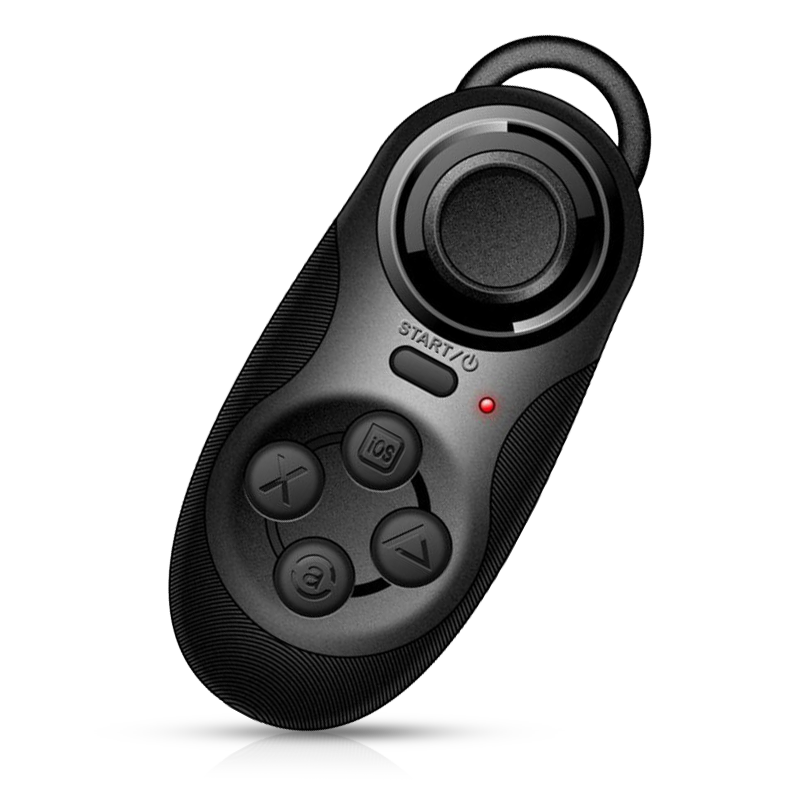 Universal joystick allows you to connect wirelessly to most smart devices.